Covering letter: use the person specification and job description for reference, and tell us about your skills and experience, qualities and achievements, which you consider, make you the best candidate for the post. Please give relevant examples to illustrate how you meet the criteria. 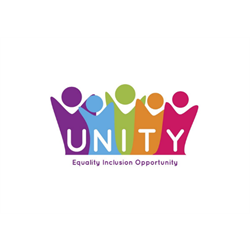 GCVS strives to be an equal opportunities employer and is a Disability Confident employer. VASLan has an exciting opportunity for a creative thinker with a talent in both communications and marketing. 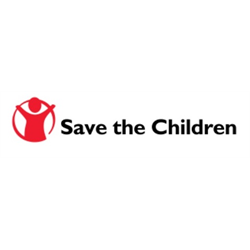 The Communications & Marketing Officer role has a key part in raising awareness of the VASLan’s activities both internally and externally with a key role in developing an integrated communications strategy for the organisation. 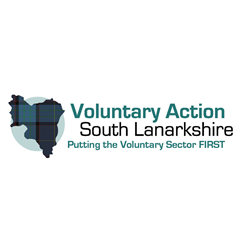 Applicants should have excellent communication and interpersonal skills with the ability to develop strong working relationships internally and with outside agencies to ensure effective promotion of the VASLan and South Lanarkshire’s Third Sector. You should have experience in both developing and producing written publications, producing content and images relevant for websites, social media, publications and leaflets to a range of audiences. You will have a good grasp of digital communication channels and be a confident user over a range of software applications including Microsoft Office, Adobe Photoshop, Canva, mail-chimp and Google analytics. If you feel you could contribute in this way, we look forward to hearing from you. We’re looking for a candidate with strong volunteer development credentials to take a hands-on approach to developing our volunteering support programme. The successful candidate will deliver key volunteering projects and as well as supporting volunteer involvement across South Lanarkshire, operating with a wide and flexible remit to harness opportunities and deliver maximum impact. You will support with the development and delivery of strategic volunteering action plans, as well as development of inspiring volunteering opportunities for new supporters to volunteer and leading on specific volunteering communications and engagement initiatives.